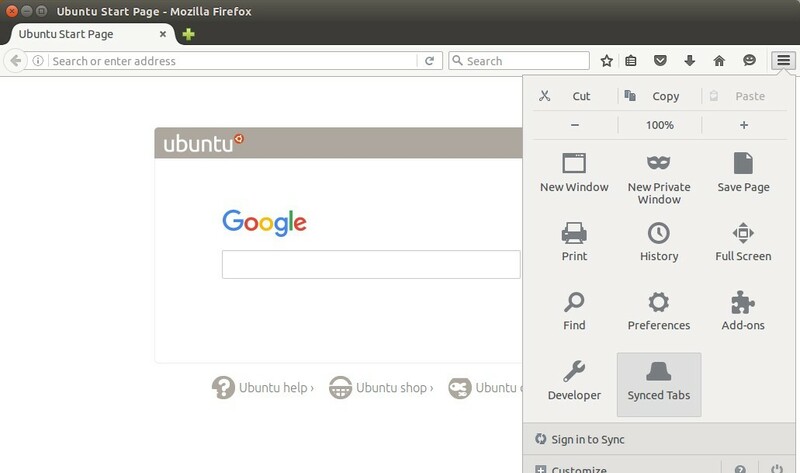 Mozilla Firefox web browser has reached version 45. Ubuntu 15.10, Ubuntu 14.04, Ubuntu 12.04, and their derivatives can now upgrade it via Software Updater. Ubuntu Team has made the new release into updates/security repositories for all current Ubuntu releases. switch to “Main Sever” after “Download from” drop-box in first tab. 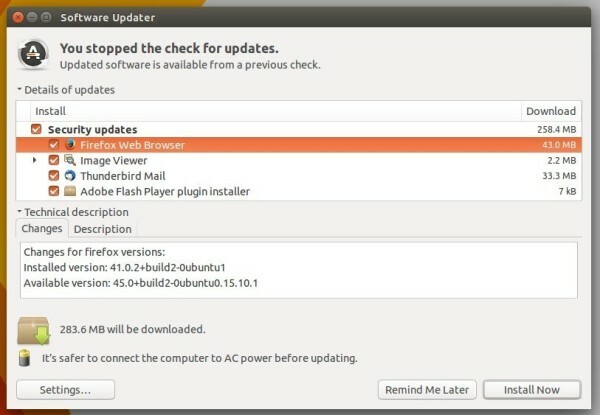 Finally, relaunch Software Updater to upgrade Firefox web browser.